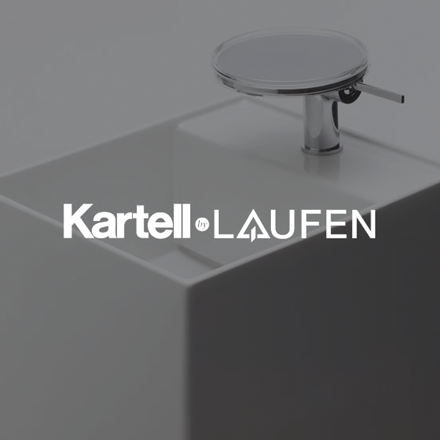 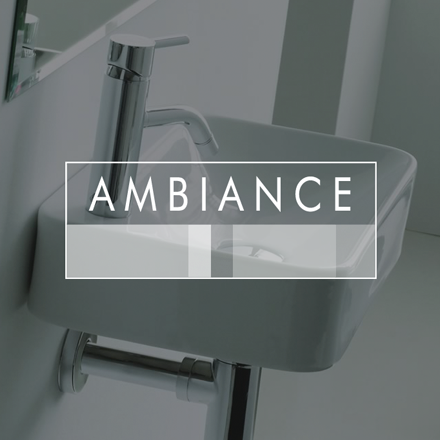 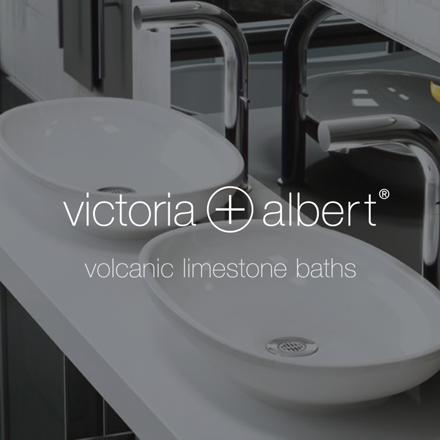 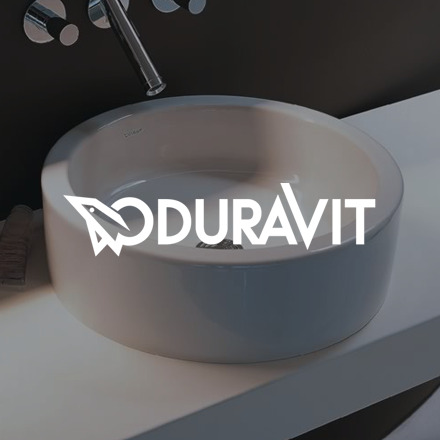 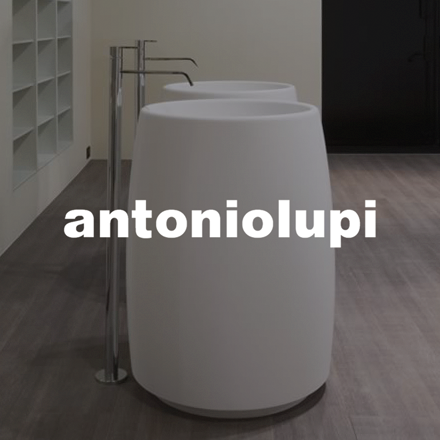 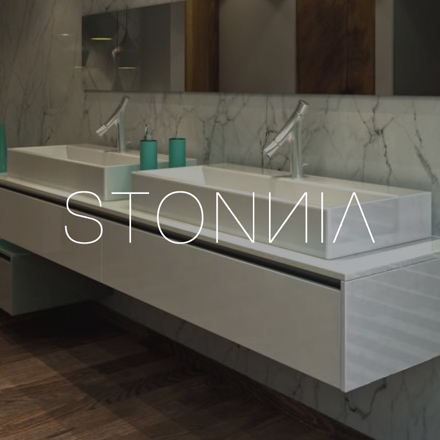 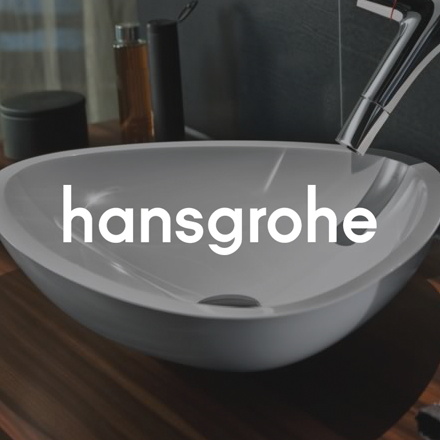 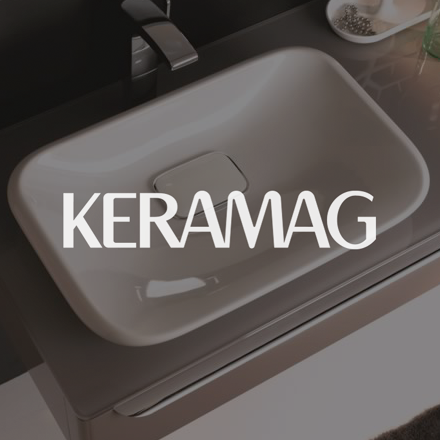 In Zenth you will find a wide range of washbasins. 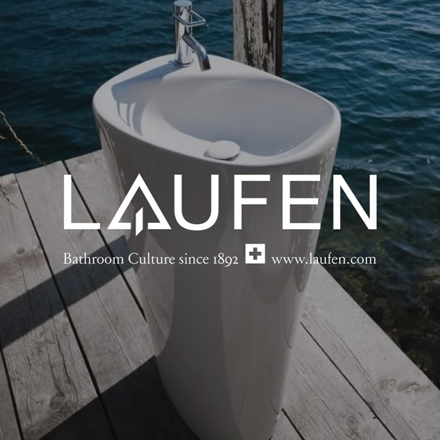 Brands full of design and functionality, with international prestige. 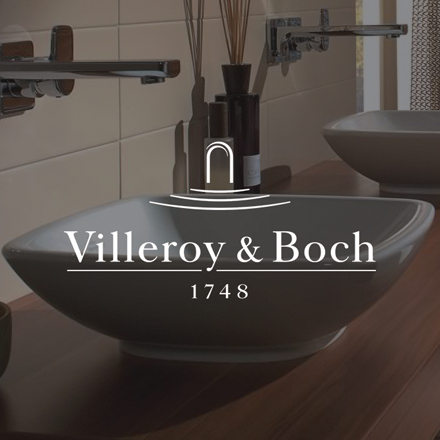 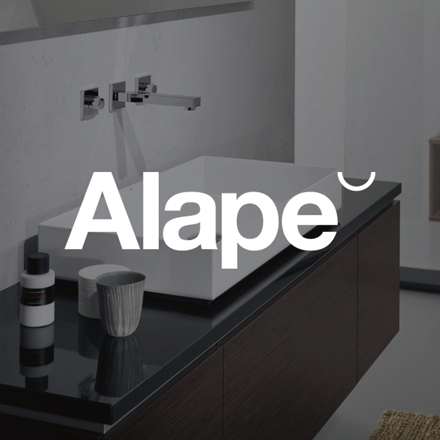 We offer advice in the specification of finishes for residential, comercial and hospitality projects.